We're Mobile too! 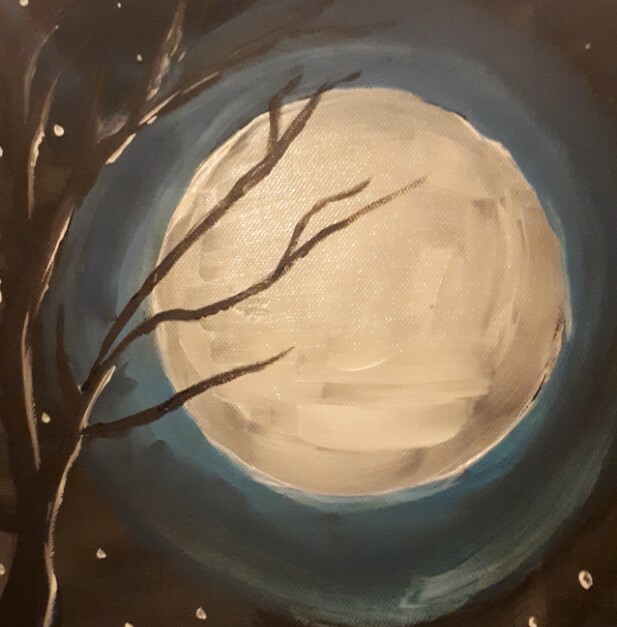 Paint & BYOB At Venue 4 on the Left Bank of Athlone. Welcome!! 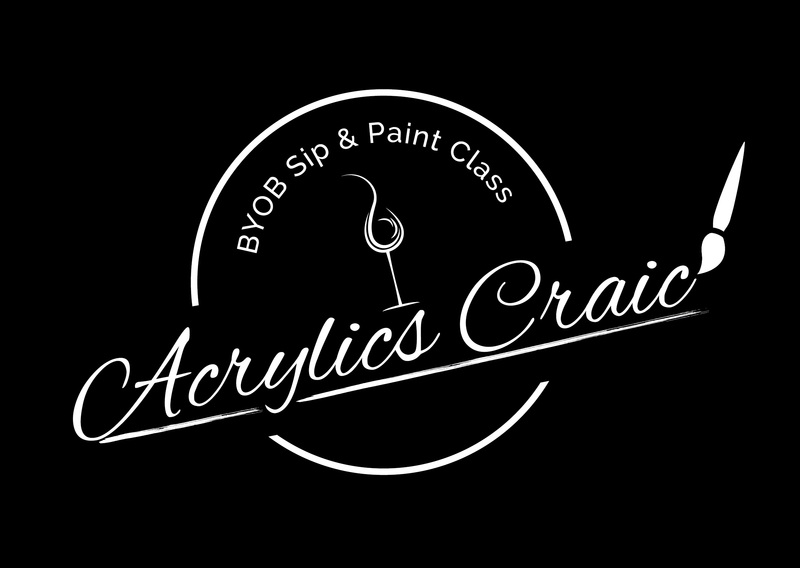 Sip your favorite tipple, while relaxing and letting the creative juices flow... isn't this just what you have been waiting for? Incense, Music, Painting, Sipping, Seeing Your Art Come to Life... Awaken all five senses with us!